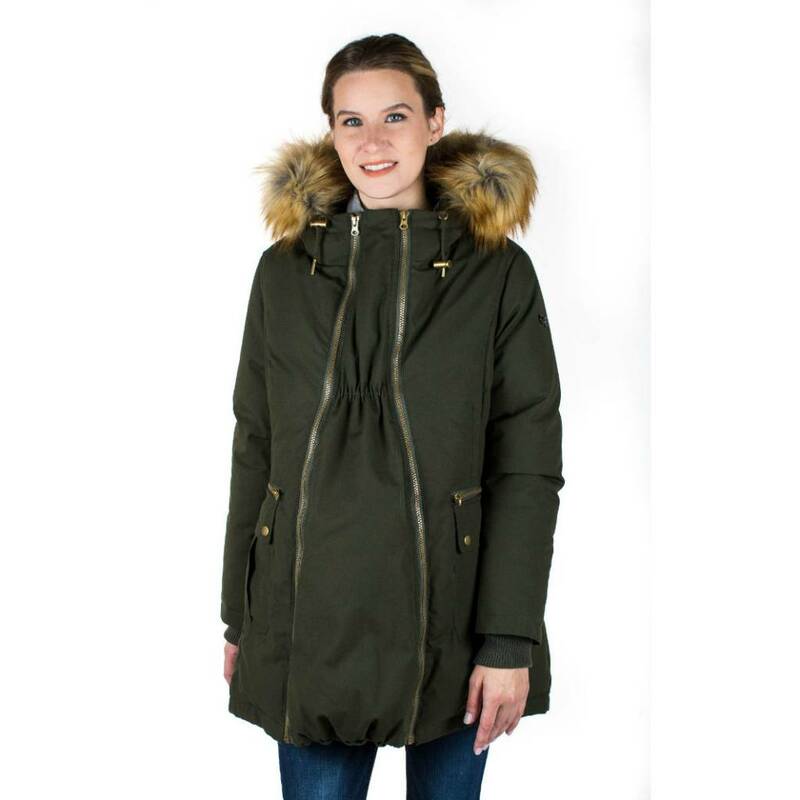 Delivery time: This coat will be ordered in for you and available for shipping or pick-up within 5-7 business days of ordering. 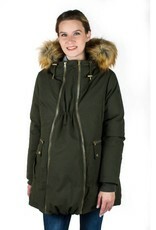 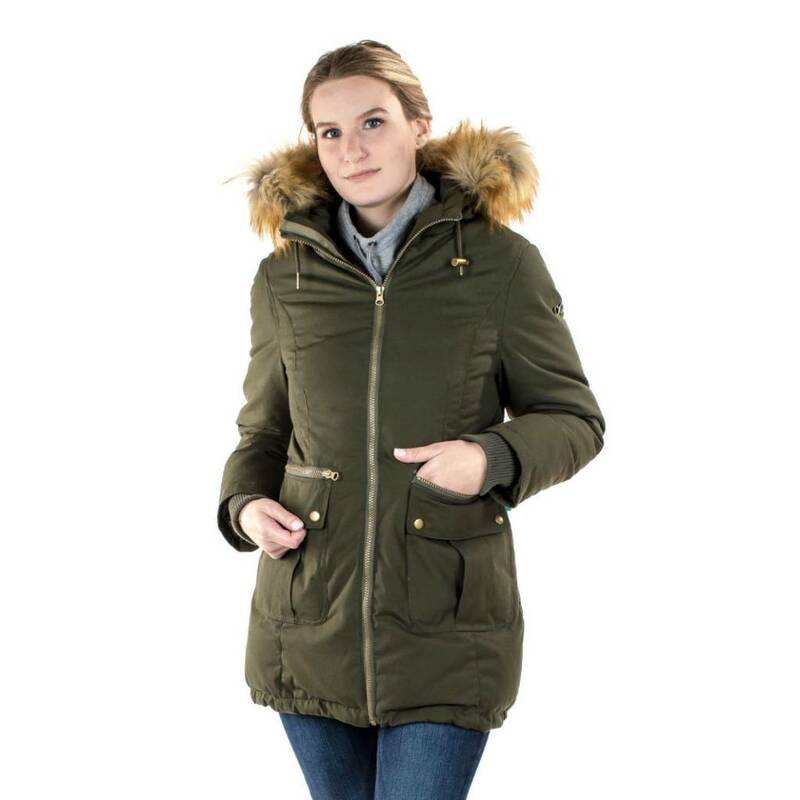 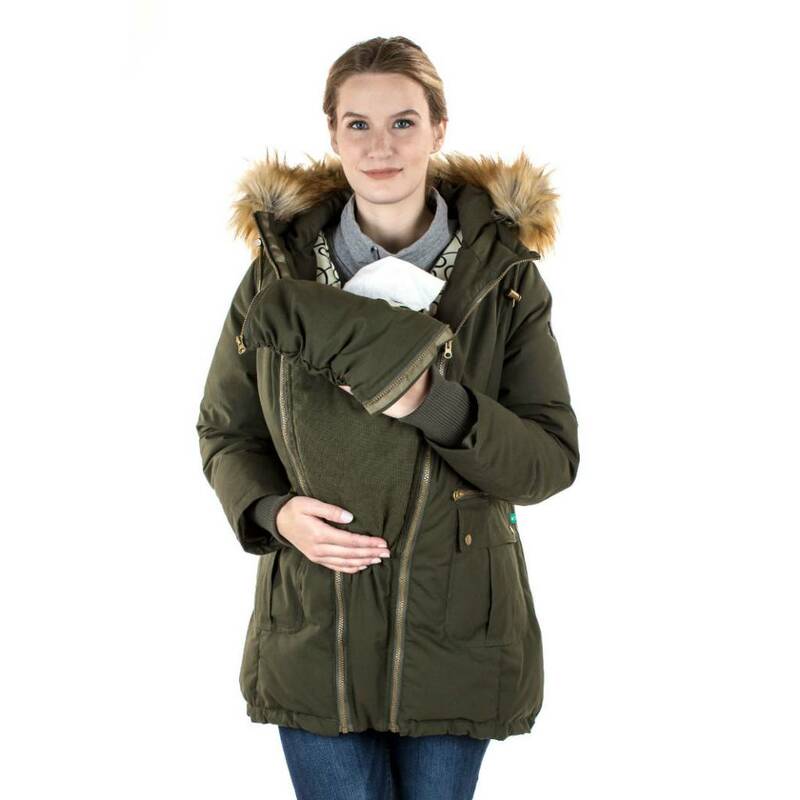 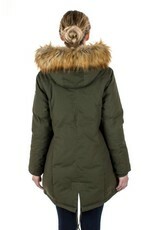 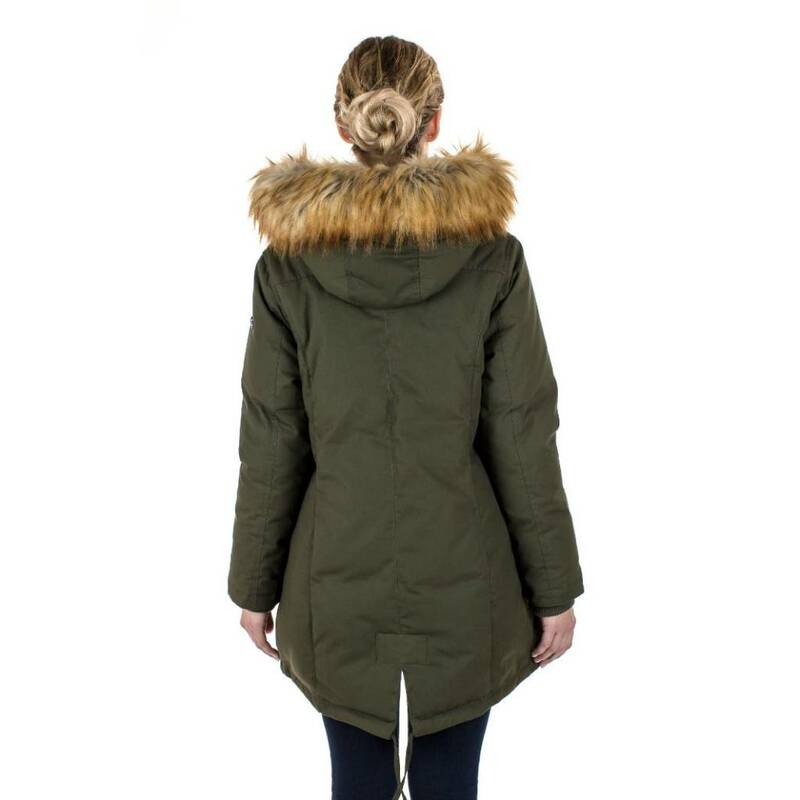 The Sara down-filled parka with panel - designed to wear while pregnant, while baby wearing, and without the panel at all when just wearing it on your own. 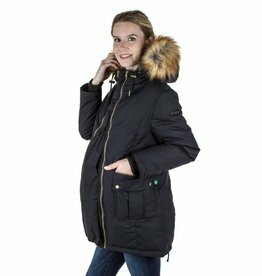 *Panel in maternity mode adds 7" at the bust, 10" at the waist, and 11.5" at the hips. 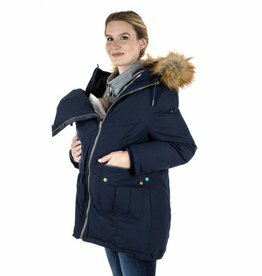 *Panel in baby wearing mode adds 11.5" at the bust, 10" at the waist, and 7" at the hips.